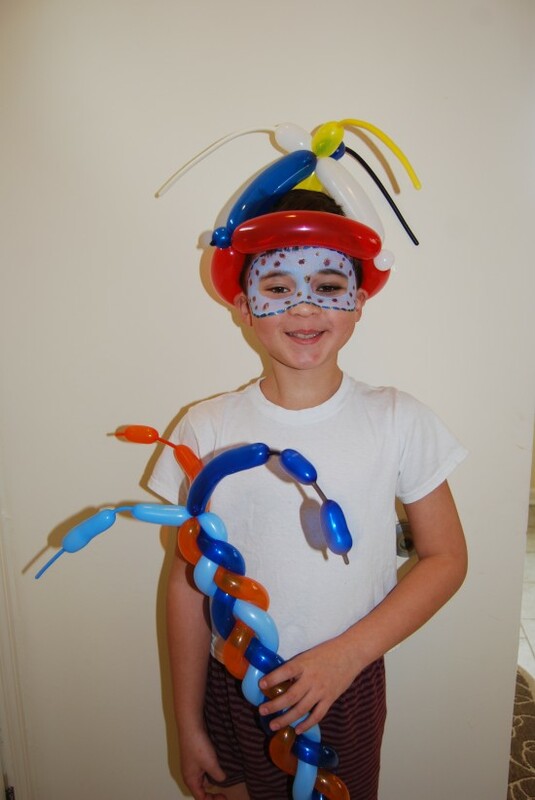 Kids Party Face is a children's party entertainment company that services the Metro DC area. 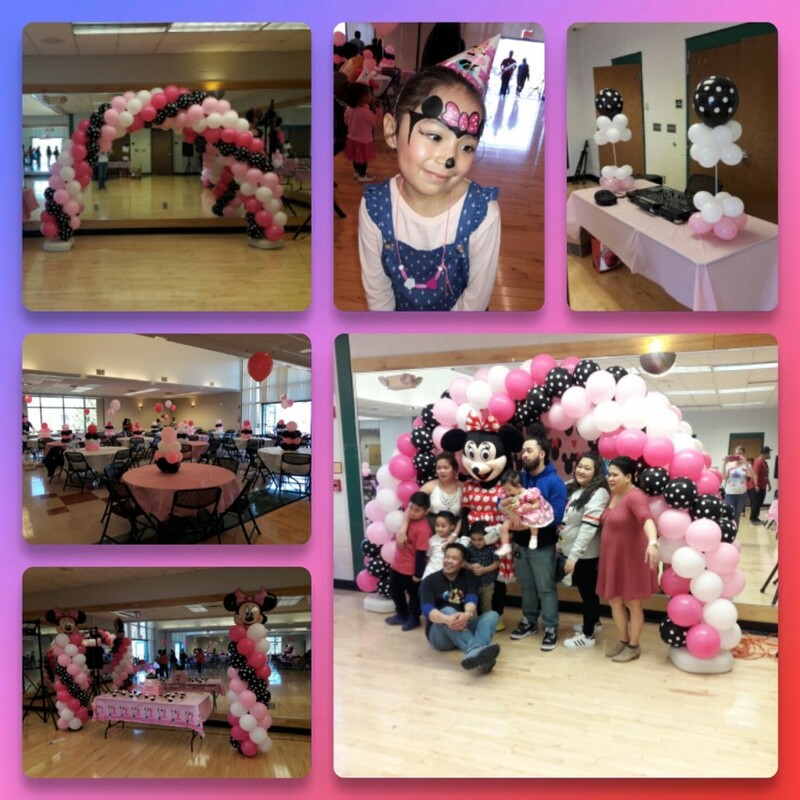 Services include face painting, balloon twisting, temporary tattoos, bounce houses, concessions, princess parties and character visits. We work with individual clients as well as companies to help make the event a fun one! We are insured and use only professional grade materials that are FDA approved and hypo-allergenic. 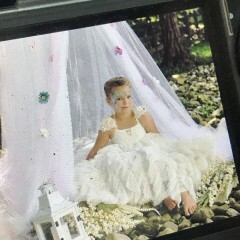 Sara was amazing yesterday for our fairy photo shoot birthday party!!! All the girls looked stunning! Sara was on time and as kind as could be! I'll definitely be hiring her again!!!! 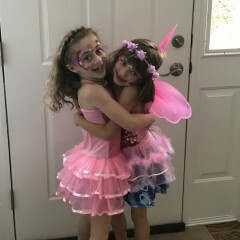 Sara, you are a home run and made the party picture perfect! Sara was wonderful! 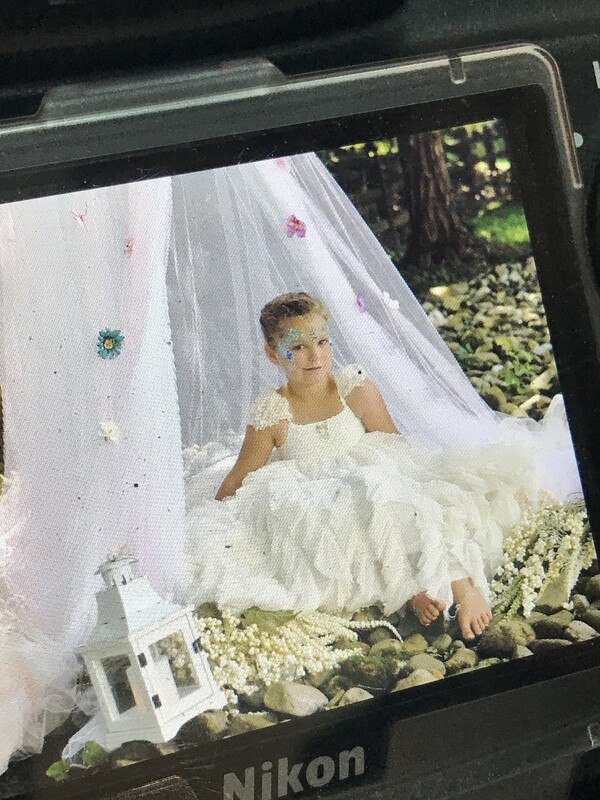 We booked her for an hour and a half for a 4 year old's birthday, and she was a huge hit! 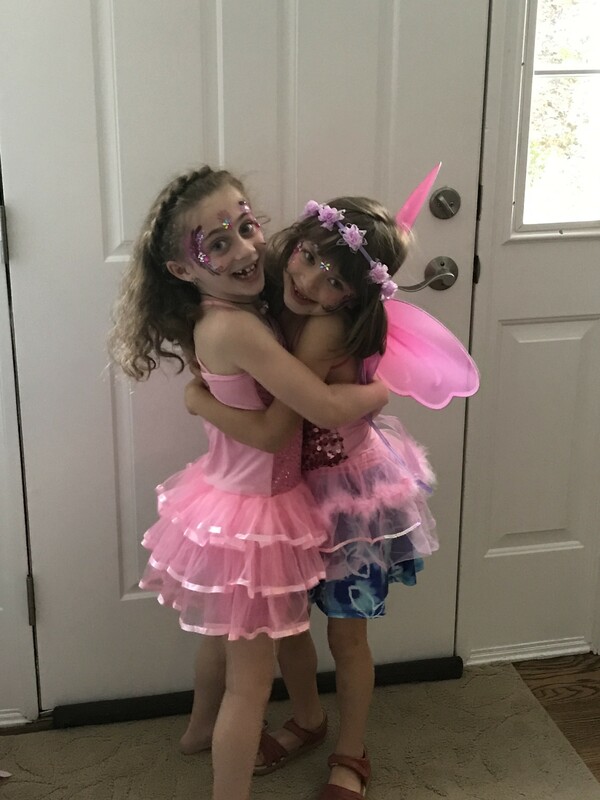 The kids were thrilled, the parents were impressed, and the birthday girl and her sister are still talking about it. 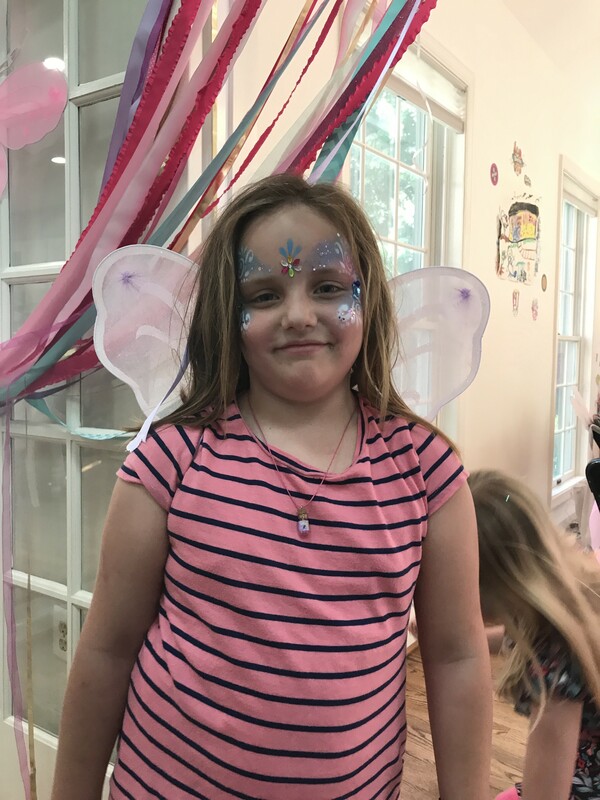 I would 100% recommend Kids Party Face for any event. 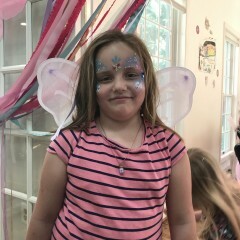 This is my second time having Sara at my sons' birthday party. She is AMAZING with the kids!! Sara is so nice, professional, patient, always having a smile on her face with the kids. She is the best! I will be contracting her next year! Thank you!! Sara was a lot of fun with the kids! She was patient and always smiling even with the little ones that wiggled a lot. 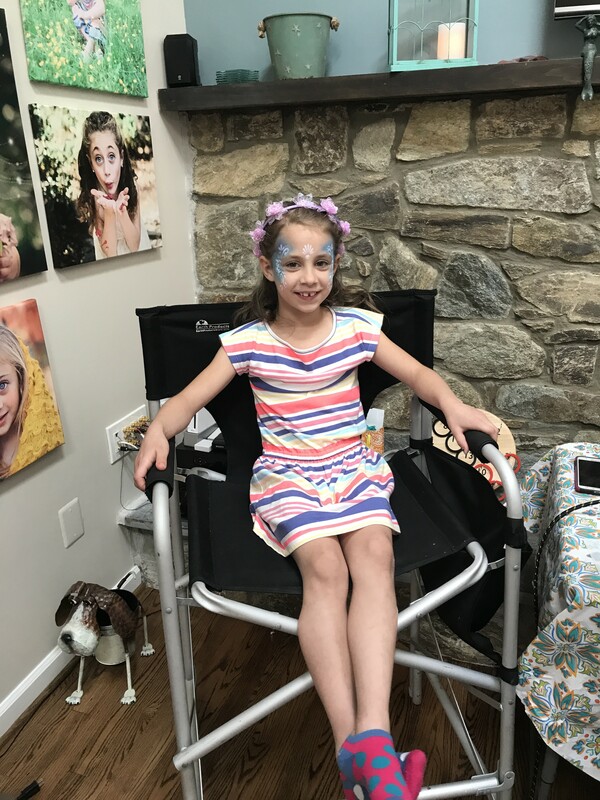 I would recommend her for any age birthday party! Kids Party Face did my son's birthday party. They were on time, professional and great with the kids. Everyone had fun and we will be sure to use their services again! Insurance: $1,000,000 - Personal liability coverage for events, parties and shows. My Face Painting journey started in college where I initially studied theatrical make-up and stage design. 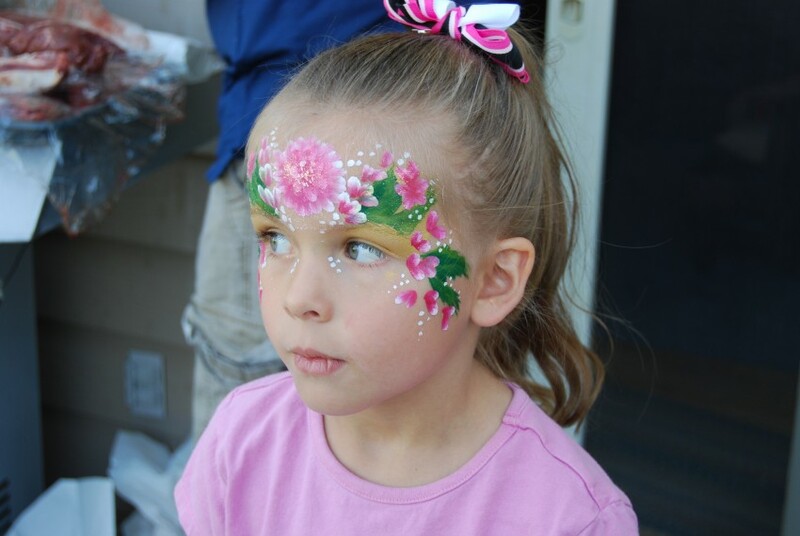 Over the years and after becoming a mom it naturally progressed into face painting for fun and parties. I only use professional make up. I do not use acrylics! 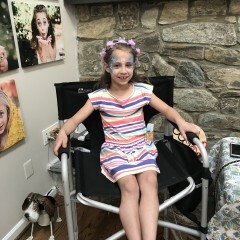 I predominantly use Paradise and Wolfe Brothers face paint and I have some colors from the Diamond FX, Cameleon, and FAB brand. 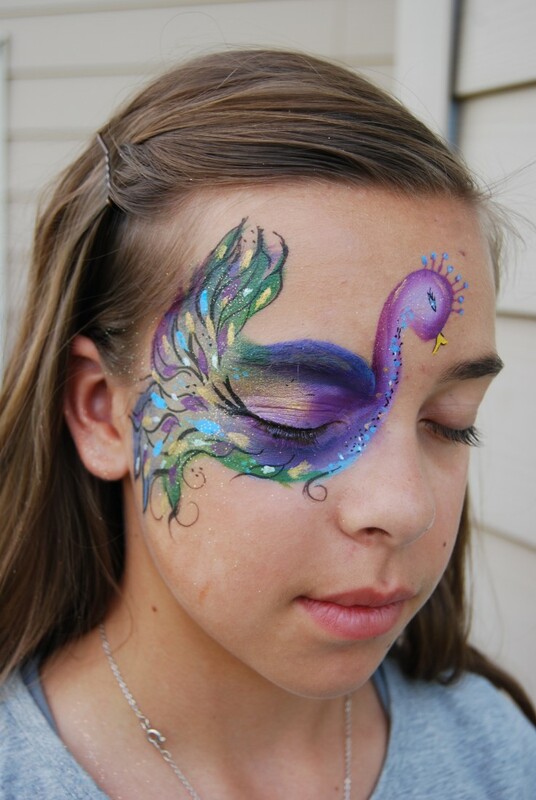 These face paints are cosmetic grade and are manufactured in compliance with FDA regulations with FDA approved ingredients. 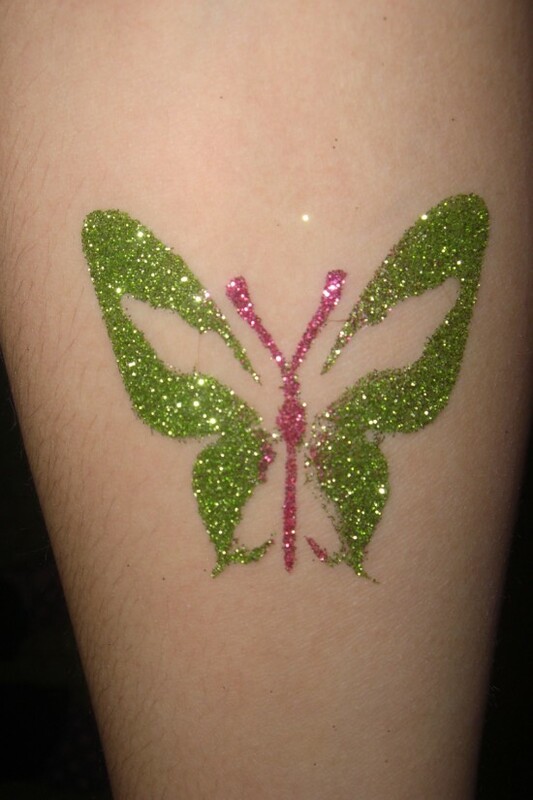 These face paints can all be removed with soap and water. Recent review: Bubbles entertainment was Awesome!